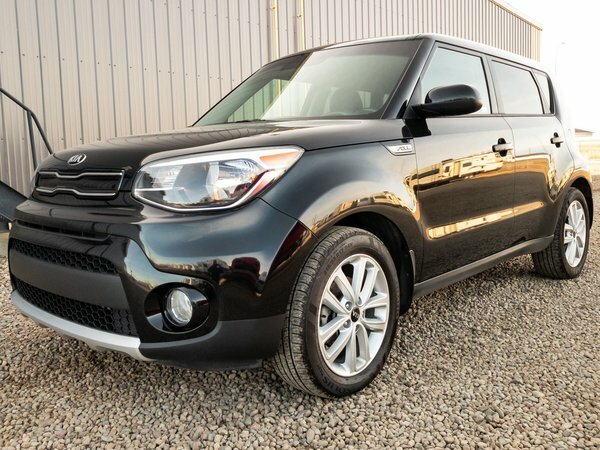 GREAT CONDITION 2018 Kia Soul EX+ comes with a FUEL EFFICIENT 2.0L engine paired with an automatic transmission. 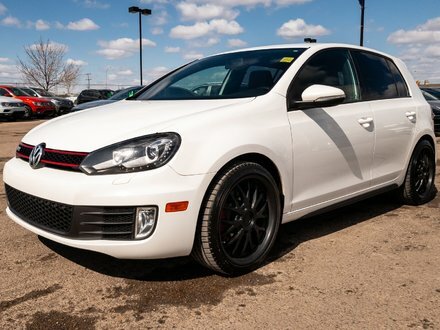 This LIKE NEW vehicle shows extremely well and has TONS OF FACTORY WARRANTY REMAINING! 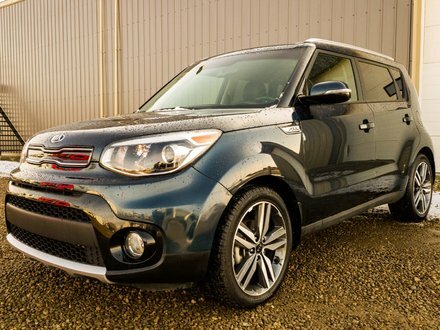 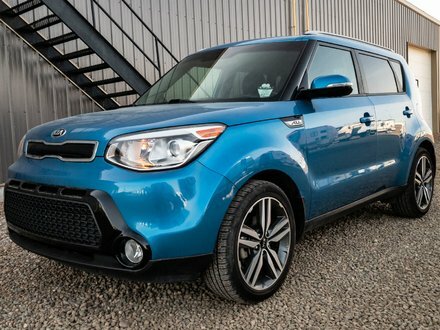 If you're looking for a pre-owned Kia that is almost new, this one is totally worth a look!